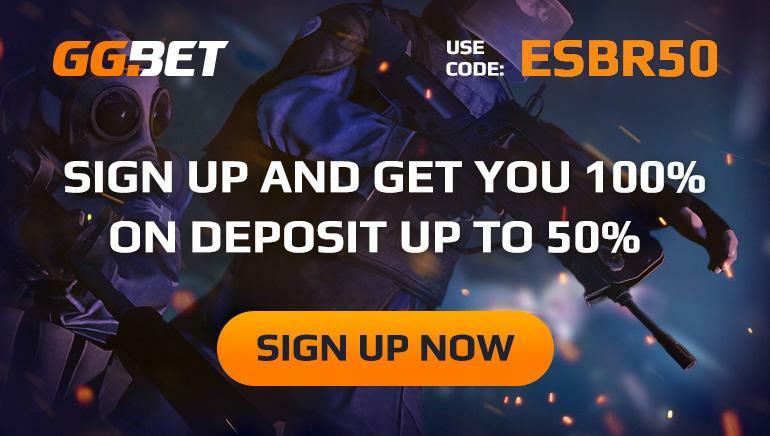 eSportBettingReviews was made for the players, and we would love to hear your feedback! 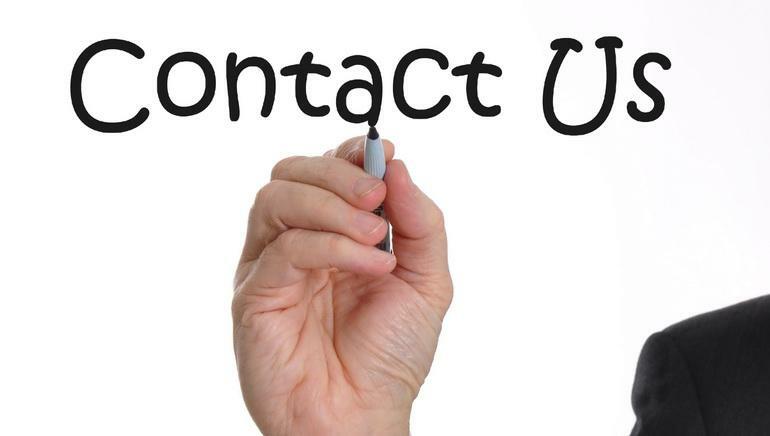 If you have any questions to ask us, suggestions or complaints to make or need to contact us about anything, use the email address provided below and we will do our best to get back to you as soon as possible. Thank you for your support!